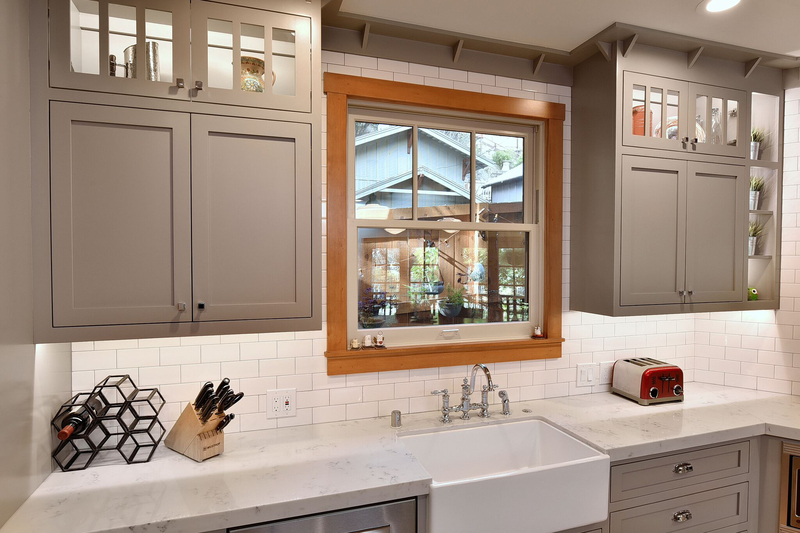 A new kitchen and other interior improvements to a Sierra Madre craftsman style residence. 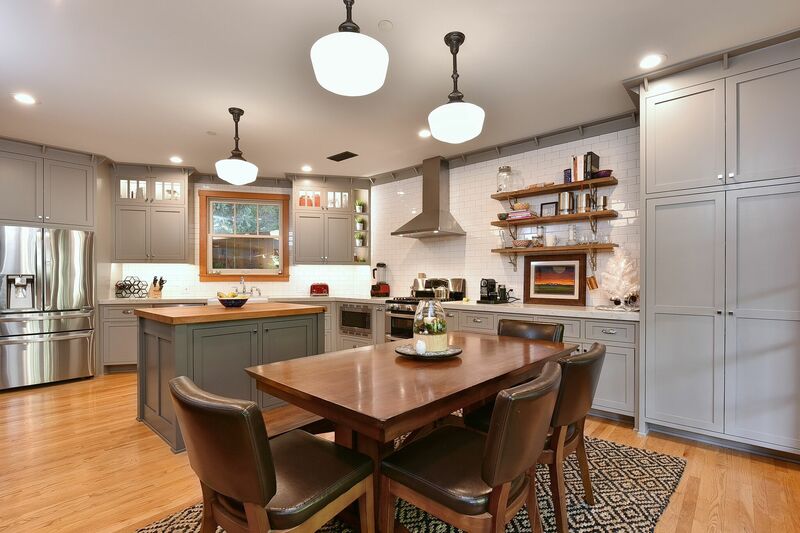 The design objective was to hit the reset button on a poorly laid out kitchen, improve functionality and aesthetics. 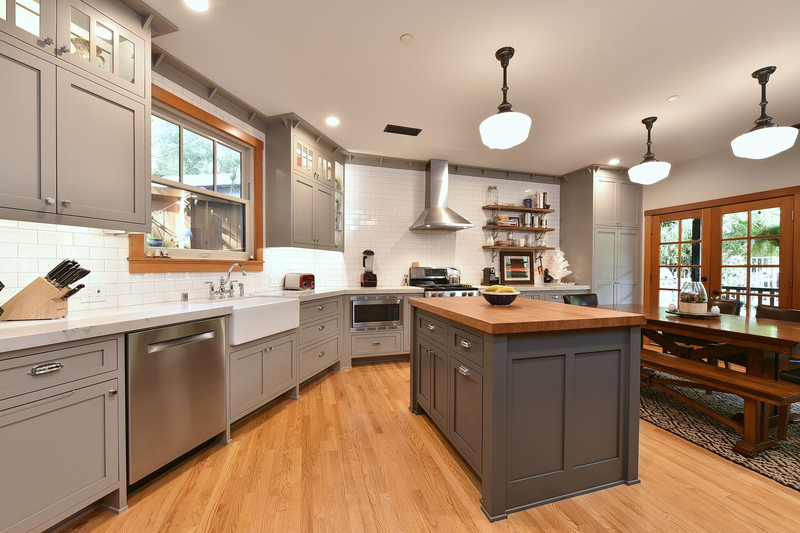 The design is mindful of the craftsman architectural style of the residence yet creates an airy, light filled contemporary space for a modern family. Completed 2015.